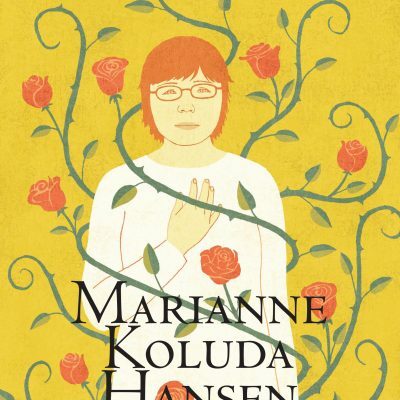 The narrator of this novel is Ballerina, a fifteen-year-old with the cognitive faculties of a child, and each of its fifteen chapters begins with her first wetting her bed and thereby greeting a new day. 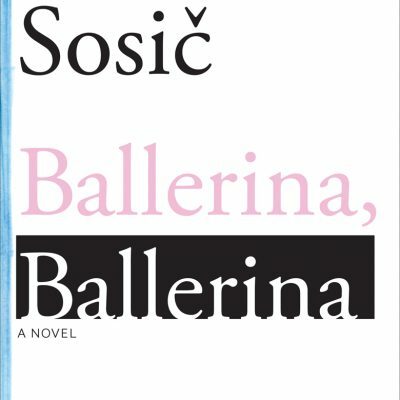 Drawing comparison to William Faulkner in its expressionistic depiction of Ballerina’s interior world, this is a classic of contemporary Slovenian literature: a hugely popular exploration of a character whose world is so divorced from what we think of as reality. 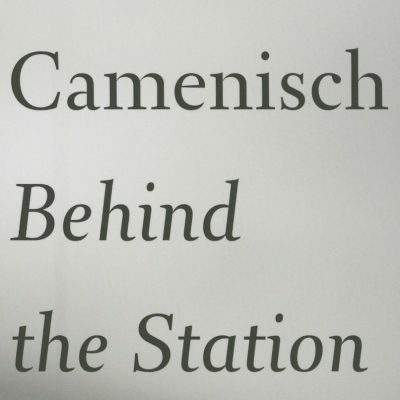 In this second book of Arno Camenisch’s Alp trilogy, Behind the Station, is told through the eyes of two young brothers growing up in a small, secluded village in a valley flanked by the alpine mountains. 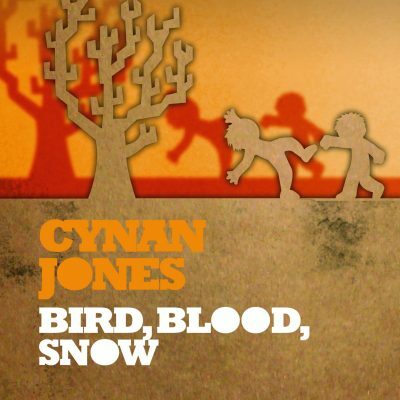 Written in the same style as “The Alp,” we start to believe that there’s little difference between the children and the adults in this village, save for their love for mischief and ghost stories. 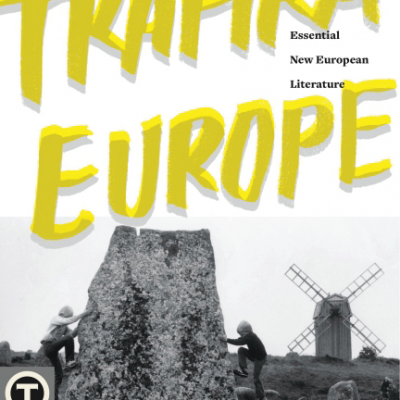 This anthology is the essential resource for readers, critics, and publishers interested in contemporary European literature. 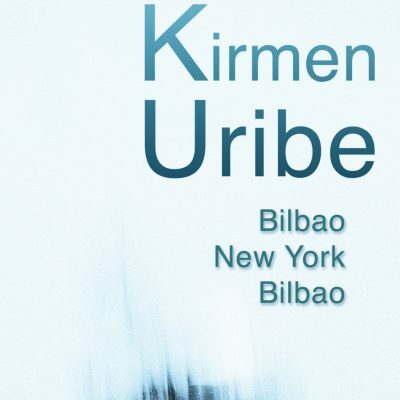 Bilbao–New York–Bilbao takes place during a flight to New York and tells the story of journeys by three generations of the same family. The key to the book is Liborio’s fishing boat, the Dos Amigos: who are these two friends, and what is the nature of their friendship? 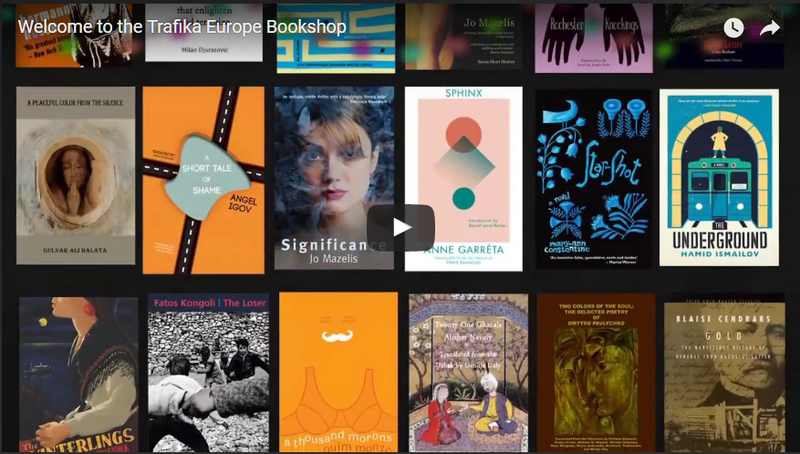 Through letters, diaries, emails, poems and dictionaries, Kirmen creates a mosaic of memories and stories that combine to form a homage to a world that has almost disappeared, as well as a hymn to the continuity of life. 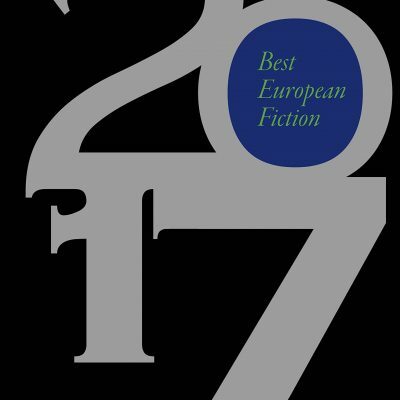 It is also a reflection on the art of writing, and lies between life and fiction. 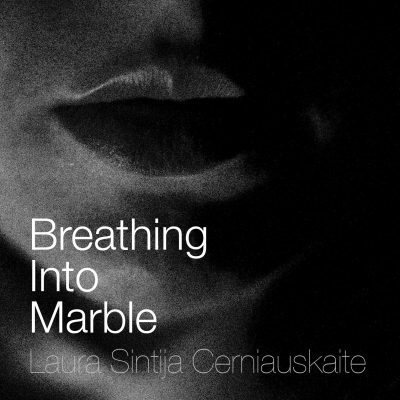 Breathing into Marble is a dark and poetic story of love, family, deception and death. 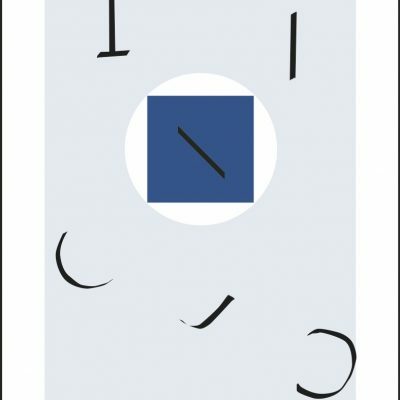 Calligraphy Lesson is the first English-language collection of short stories by Mikhail Shishkin, the most acclaimed contemporary author in Russia. 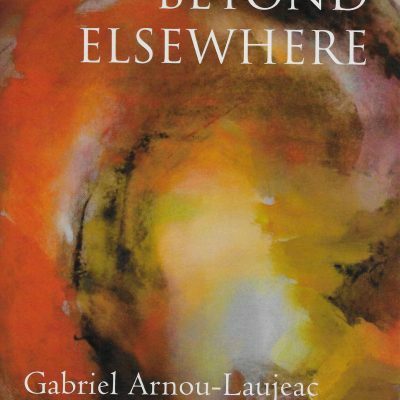 Spanning his entire writing career, from his first published story, “Calligraphy Lesson,” which heralded an entirely new voice in post-Soviet Russian literature and won him Russia’s prestigious Debut Prize in 1993, to “Nabokov’s Inkblot,” written in 2013 for dramatic adaptation by a theater in Zurich. Shishkin is a master prose writer, a completely unique stylist, and heir to the greatest Russian writers, such as Tolstoy, Bunin, and Pasternak.